#Durban: The serial fraudster & con-artist, Sugan Deon Naicker has evaded authorities for the past 2 years. Despite his impending cases and a warrant of arrest he has been able to remain free. In a Sunday Times report, Naicker has been identified using the gay dating/hookup app Grindr to source new victims. 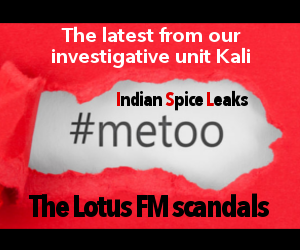 It was last year in a joint operation by IndianSpice Investigative unit KALI and the authorities that we were able to place him behind bars. Naicker was remanded into custody for a period of three weeks at the Boksburg Prison where he appeared for cases opened against him. He was then transferred to Pietermaritzburg, KwaZulu-Natal for a series of cases for similar counts of fraud where he appeared and was granted bail. IRS Forensic Investigations has been investigating Sugan Naicker for some time now. Chad Thomas, chief forensic investigator of IRS, has stated that he is concerned about the ongoing cases against Sugan Naicker for a number of reasons. “There are currently four registered criminal cases against Naicker that IRS is aware of; two in Chatsworth, one in Pietermaritzburg, and one in Boksburg North. 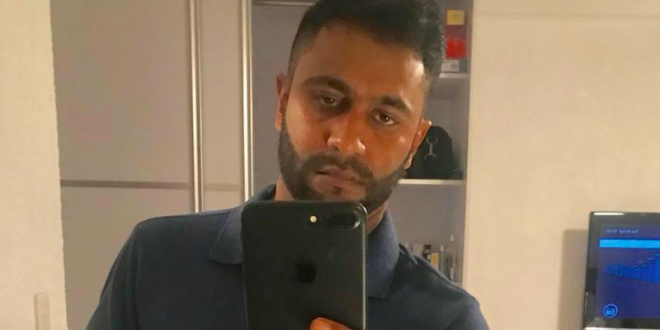 Naicker has been arrested on the Pietermaritzburg case and on the Boksburg North case, but the two Chatsworth cases appear to be just stagnating. What makes matters worse is that another complainant against Naicker recently visited the Chatsworth police station to open a case against Naicker where she was allegedly told by the investigating officer that she was ‘wasting her time’. We treat this allegation extremely seriously and will be escalating our concerns to the SAPS KZN provincial authorities”, said Thomas. 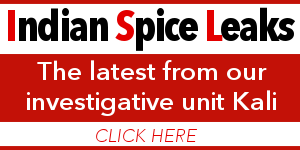 Need help with your case against Sugan Deon Naicker? Victims who have been scammed by the fraudster are required to open their cases against Sugan Deon Naicker as soon as possible and then contact IRS Forensic Investigations on 086 191 1477 and speak to Officer Enock Masingi. This will aid IRS Forensic Investigations to work with the SAPS to include these cases in the docket at the next court appearance and to assist with recovering monies stolen by Naicker.